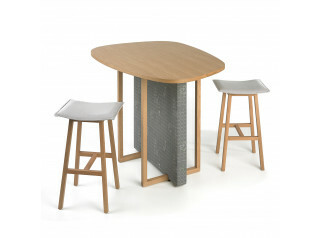 On Your Jays Bar Stools are high wood stools to complement the Network Landscapes cafe tables: Neato, Char and Java. 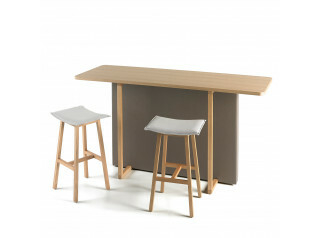 The On Your Jays Cafe Stools are designed to achieve a refined comfort from a wood frame cafe stool, which is available in solid beech, oak or walnut. 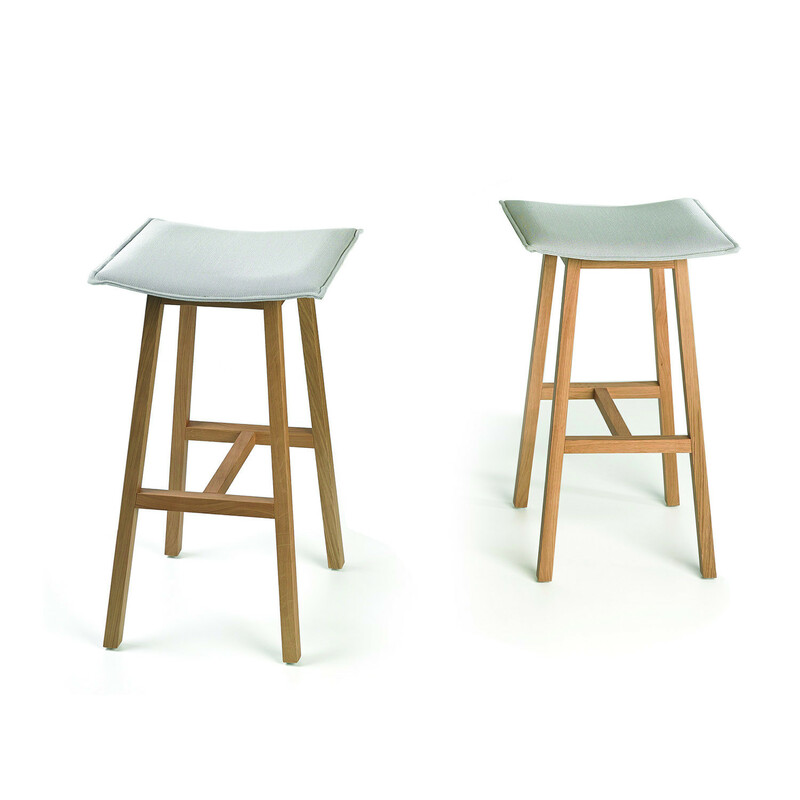 Manufactured by hand in solid timbers and as a consequence, each On Your Jays Stool design is unique and while the timber is taken from the same source each piece will have a natural variation, no two solid woods are exactly the same. 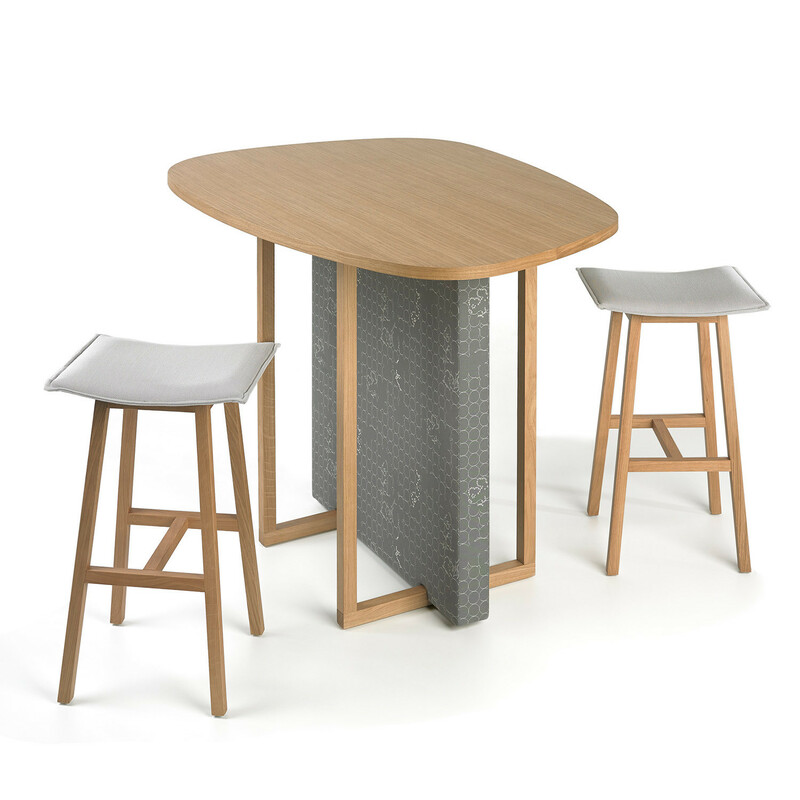 The curved formed ply and upholstery seat, which has an expressed external seem, is fixed to solid wood frame, which has cross foot rails. 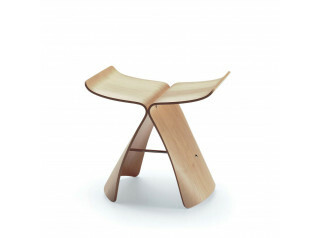 You are requesting a price for the "On Your Jays Cafe Stools"
To create a new project and add "On Your Jays Cafe Stools" to it please click the button below. 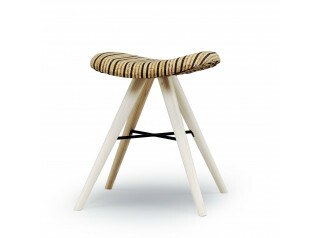 To add "On Your Jays Cafe Stools" to an existing project please select below.